Hello foodies! After a long festive holiday, I’m here again! Hope you all have enjoyed the festive seasons with your family. 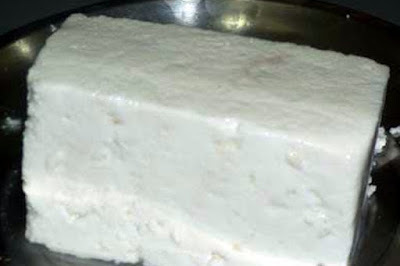 Today is Karva Chauth; and I’m going to share a very easy and quick recipe for the husbands. All the wives are fasting today for long lives of their husbands. So I think, husbands have to cook something for them. 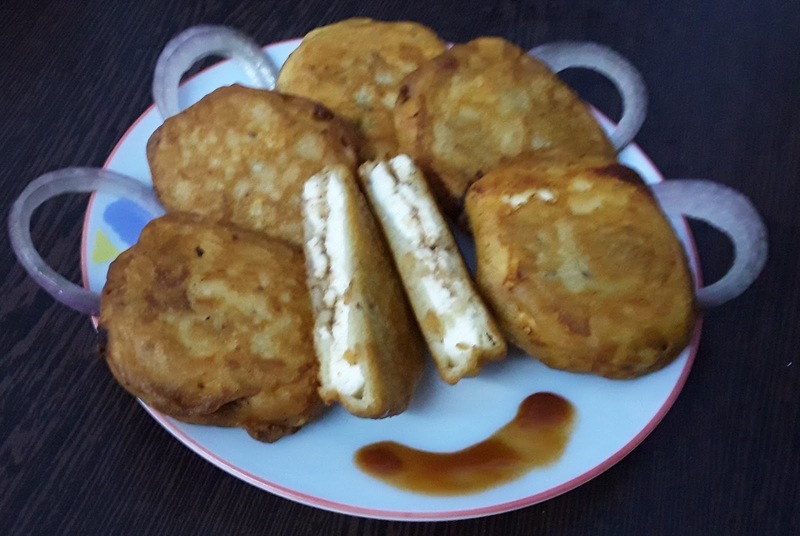 And ‘Paneer Pakoda’ is perfect to cook in a few times and with a few ingredients. So, husbands! It is the high time! Proof your love, cook something for your wives………. Pickle or Chutney: 6-8 teasp. Cut cottage cheese or paneer into little large pieces. 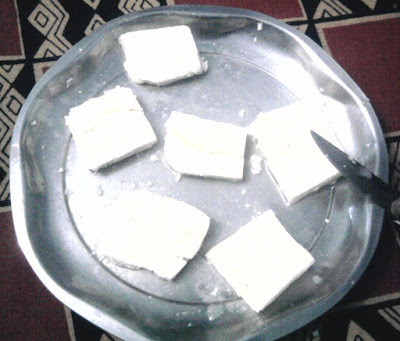 Cut square pieces from the large piece of paneer. 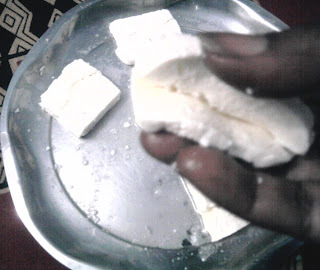 Slit in between the square pieces of paneer and make a pocket in each piece. Now put the pickle or chutney in the pocket. The paneers are ready to make pakoda. 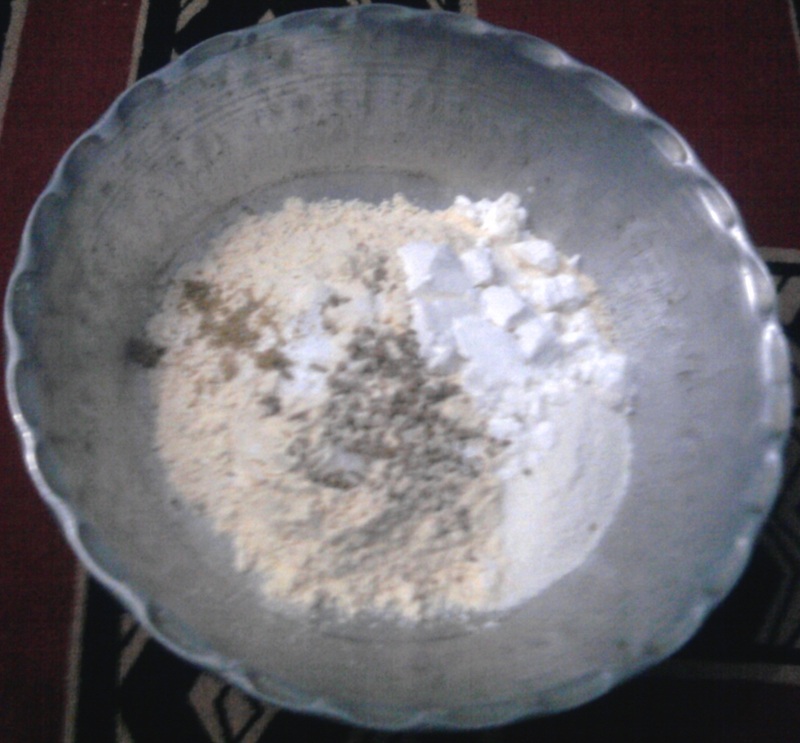 In a bowl, mix gram flour with red chilli powder, carom seds, soda bicarbonate and salt. 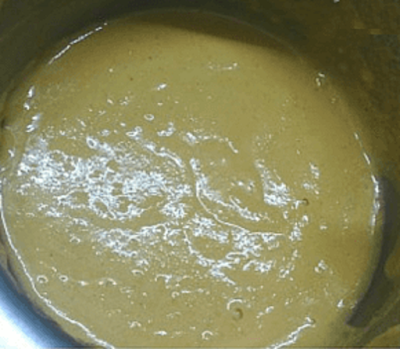 Add sufficient water and whisk well to make a batter of a coating consistency. 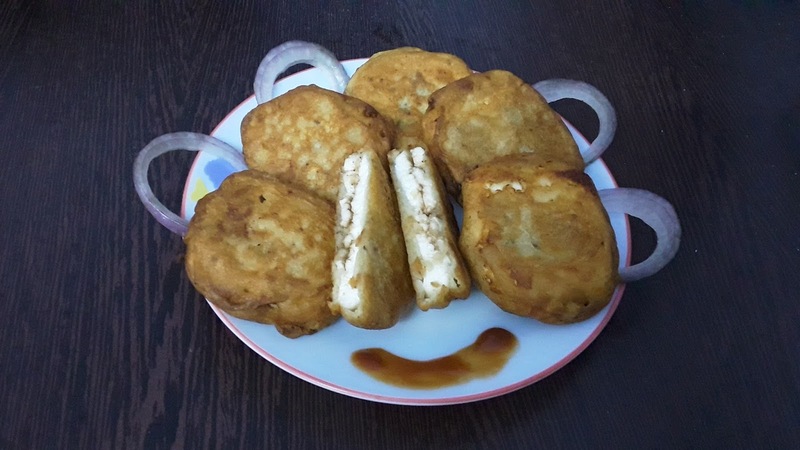 Dip each cottage cheese baton in the batter and deep fry on medium heat till crisp and golden brown. Serve hot with a chutney or sauce of your choice.